This research task will develop a set of sustainable development indicators that can be used for integrated environmental, social and economic assessment of the impacts of extractive industries on Arctic communities. 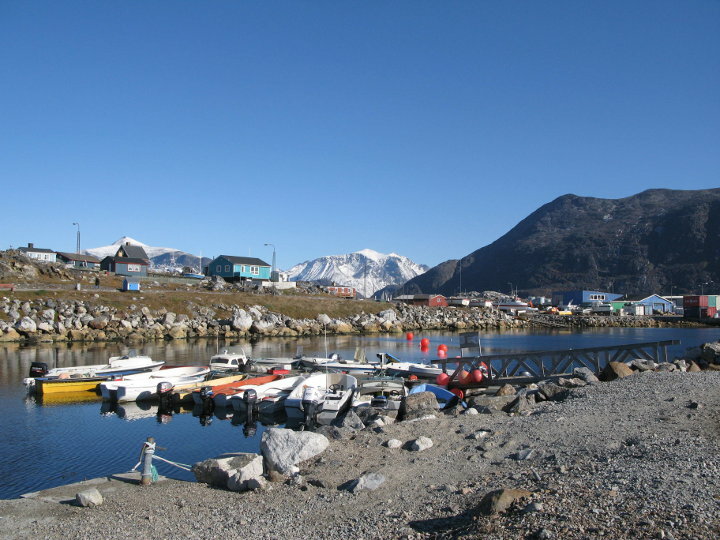 This research task will develop a set of sustainable development indicators that can be used for integrated environmental, social and economic assessment of the impacts of extractive industries on Arctic communities. 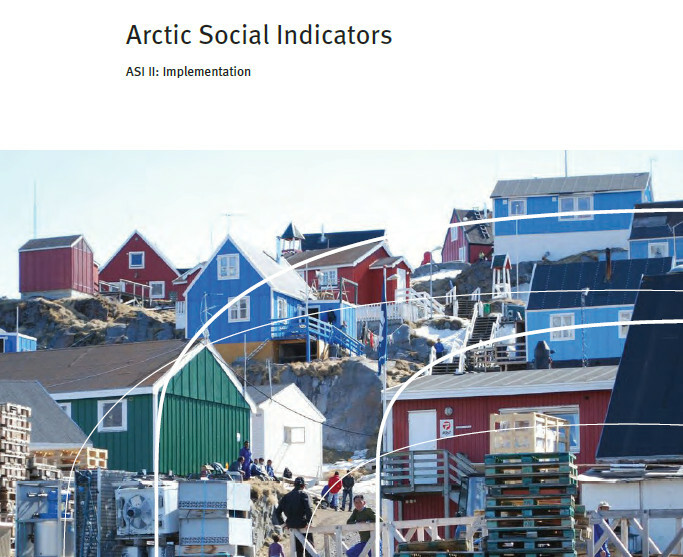 It will draw on previous work on Arctic social indicators and the emerging scholarship on the importance of safeguarding adaptive and transformative capacity, as well as results from the project research task “Impacts of multiple pressures” and lessons from established environmental monitoring programs. It will include developing a reflexive understanding of sustainable development in a rapidly changing Arctic with explicit attention to how local development is interlinked with global processes and vice versa in both the social and environmental domains.